NORMAL - The Normal Police Department is investigating an armed robbery. Police said the robbery occured at approximately 9:24 p.m. Thursday at the Freedom Convenience Store at 601 S. Main Street. The suspect, unidentified, has been described as a black male, roughly 18-30 years old and under 6 feet. The suspect repordedly demanded money from an employee while holding a handgun. He exited the store with an undisclosed amount of money and he left the business in "a northerly direction." Illinois State University sent an emergency alert to students after police were notified. 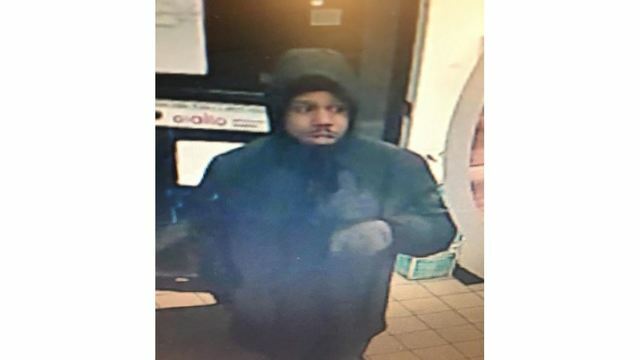 Anyone with information concerning the robbery is asked to contact Normal Police Detective Darren Wolters at (309) 433-3415, dwolters@normal.org or McLean County Crime Stoppers at (309) 828-1111.